Find a great local garage in 4 easy steps. 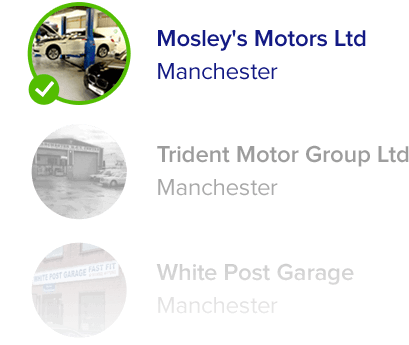 Tell us what you’re looking for or what needs fixing on your car and we’ll find the best garages nearby and give you the best price for the job. Sit back and watch the quotes for your job start rolling in. 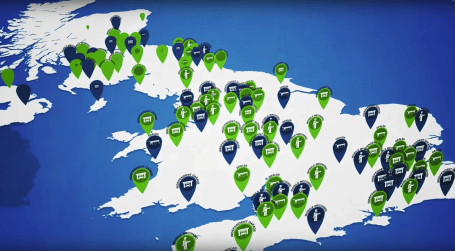 We notify all the garages in your area that your job is available so you can make a cup of coffee whilst you wait. 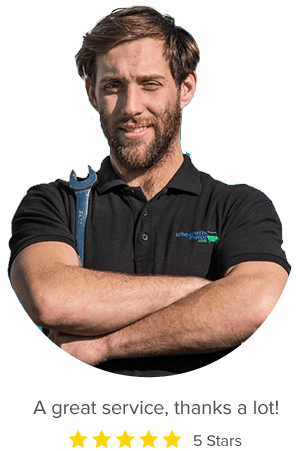 Once you have received your quotes from our specialist mechanics, garages or dealerships it’s time for you to select the quote that’s right for you. Are you a garage, dealership or mechanic and interested in becoming a member? Great work, very professional. Most importantly car was fixed so quickly and was returned within 3 hours. Great service, friendly and efficient staff with great communication. Also had the car washed too which was a lovely surprise. Take a look at these helpful videos. Watch our quick how to video. Find out what people say. Compare prices across 12,759 local garages. Do you need Car servicing, MOT or Repair Work? 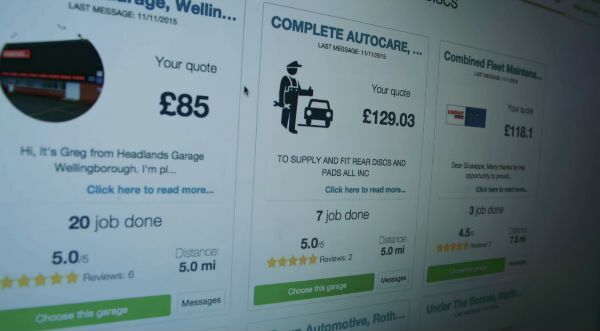 Compare prices across 12,759 local garages and specialists with WhoCanFixMyCar.com. 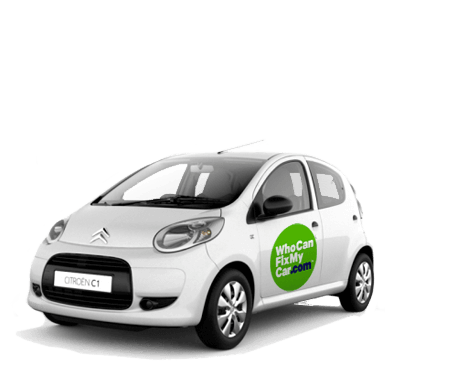 First, tell us what's needed, such as , Clutch Replacement, Service and MOT, Brake or many other car maintenance types. Or you might want a Specialist for your BMW Service, Ford Service or Vauxhall Service. Local garages, specialists and dealerships will then get back to you with a competitively-priced quote. We also have over 800 mobile mechanics nationwide who will come to your home or work - so whether its an exhaust replacement or a cambelt change, one of our 12,759 local experts is sure to help. So - do you need a car service or car repairs? Are you looking to find a friendly, well-priced local garage? That’s what we do! 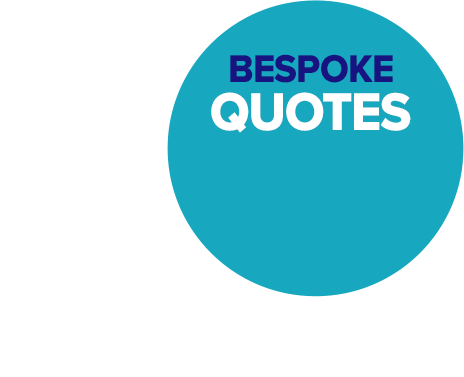 Click here to get your quotes NOW. 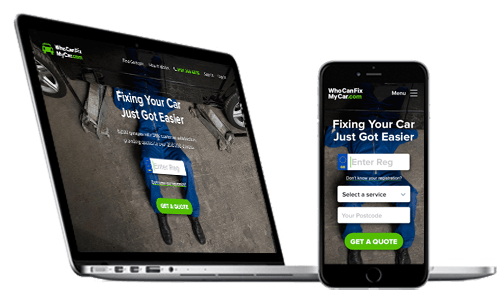 Finally, would you like a little help diagnosing an issue with you car, or even understanding a little more about what you can do to maintain your own car? Why not take a look at our new Ultimate Car Maintenance Guide. Are you a garage, dealership or mechanic? Are you interested in becoming a member? Click here to find out more. 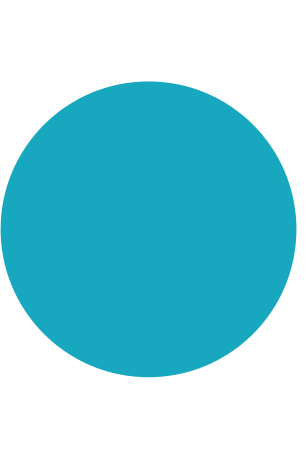 If you’re looking for something specific take a look here.